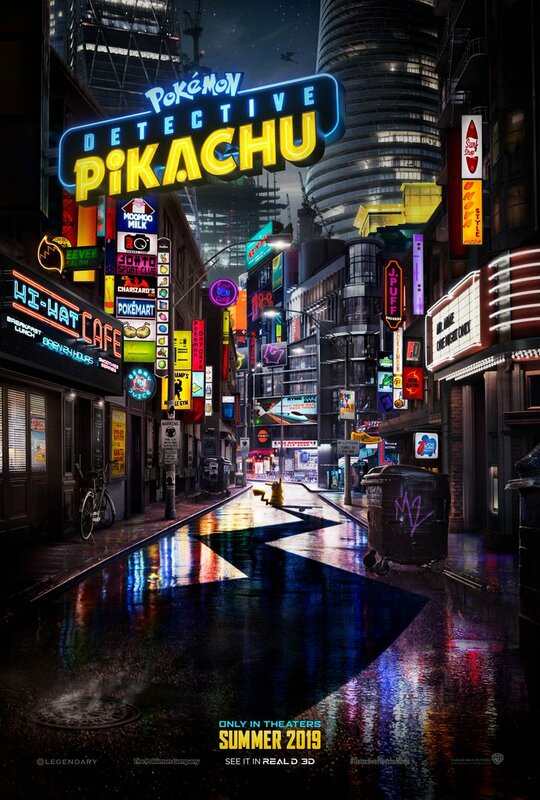 Since the announcement of a live action movie based on the Detective Pikachu game a few months ago, fans have been chomping at the bit to find out any details they could about this upcoming release. Although sites such as Deadline.com have done a terrific job of feeding information to their readers as it’s become available, these tidbits don’t compare to the trailer which Warner Bros officially released today! You can take a sneak peek at the humorously, charming, upcoming feature on the WB YouTube channel. POKÉMON Detective Pikachu, starring Ryan Reynolds as the voice of the curmudgeonly investigative sidekick, is slated for a release in Summer 2019. If you’d like to read more about the cast members and plot you can do so here. Find out more about the Detective Pikachu game for the 3DS, right here.